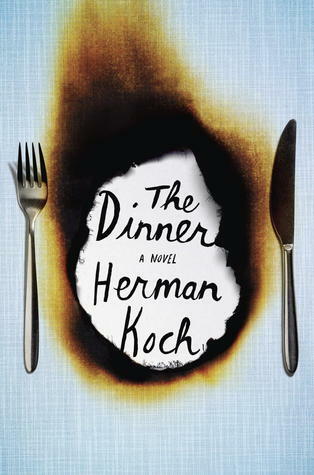 This month’s book, The Dinner is being described by The Wall Street Journal as the European Gone Girl. How would you describe it ….In just three words? I thought this book was more like Defending Jacob in terms of the parents’ reaction to their son’s behavior. Hi Lois! I just started the book so I do not know what to think yet. I have a lot of reading to do this week! Have you read anything good lately? Ooh, I want it now!